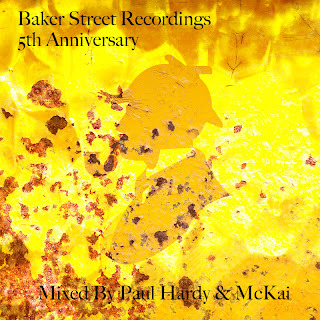 To celebrate Baker Street Recordings 5th birthday we are giving away an hour long mix featuring some of the labels best tracks from the last 5 years and new remixes of some of the classic Baker Street releases. Mixed by our very own Paul Hardy & McKai. All the tracks in this mix and more are available on the 5th anniversary release out on the 23rd of April at all digital retailers.